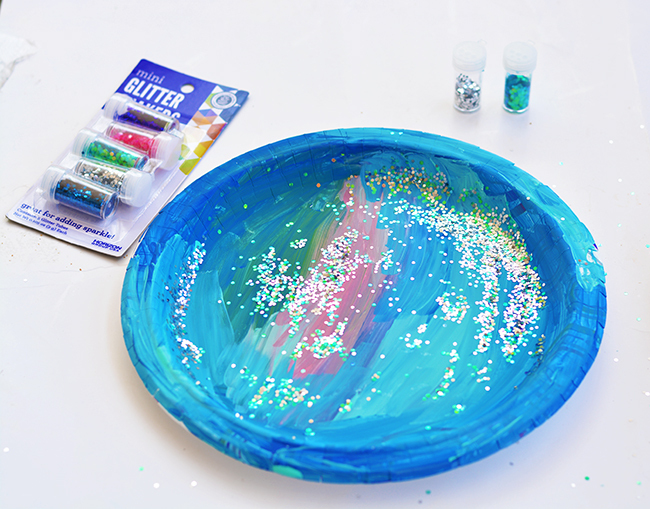 It’s time for The Kids Craft Stars monthly craft challenge! 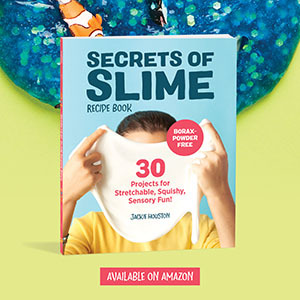 Every month we have a challenge between a few blogger friends and I, to in-cooperate a different craft medium or technique into a simple kid craft. This month’s challenge was to come up with a craft that is inspired by a children’s book. So I picked one of my kids favorites, The Rainbow Fish! 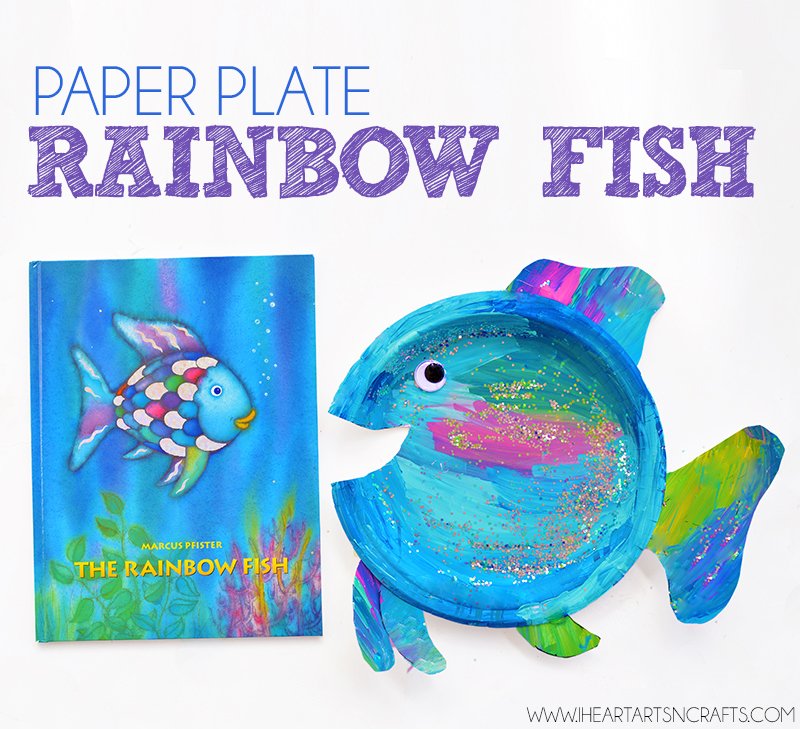 First pick out the colors that you’d like your rainbow fish to be, you can keep your fish the same colors as they use in the book or be creative and make it your own. 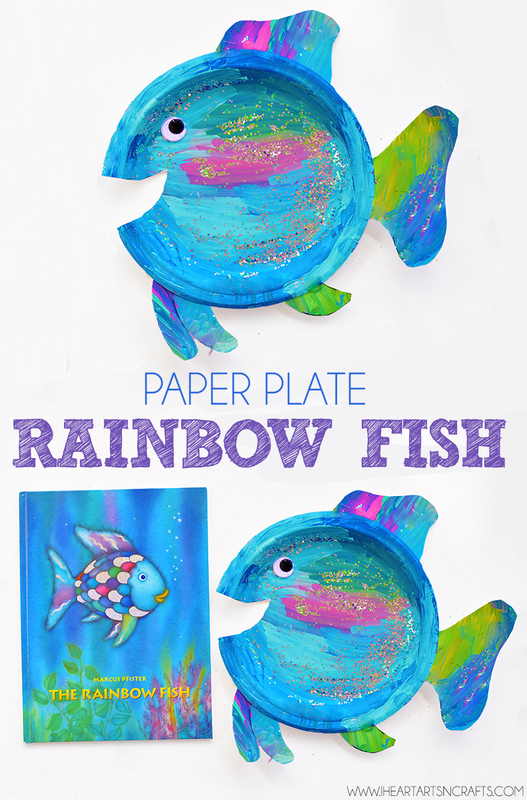 Paint the paper plate which will be the body of your fish. 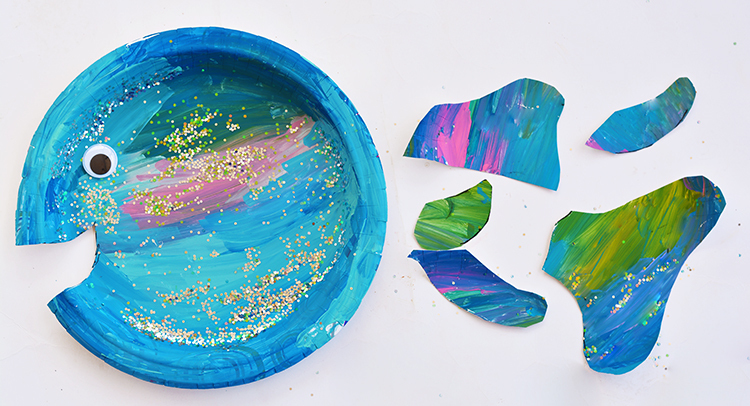 While the paint is still wet add the glitter! 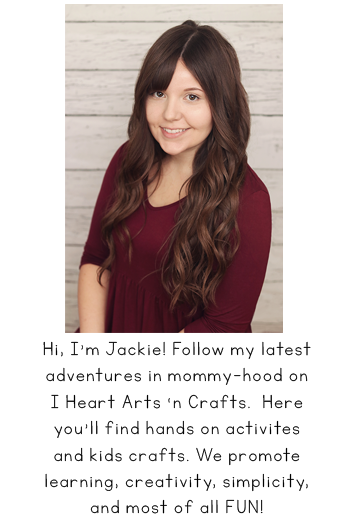 We went a little crazy with it. Next take another paper plate and cut out the fins and tail for your fish and paint them using the colors that you picked out in the steps above. 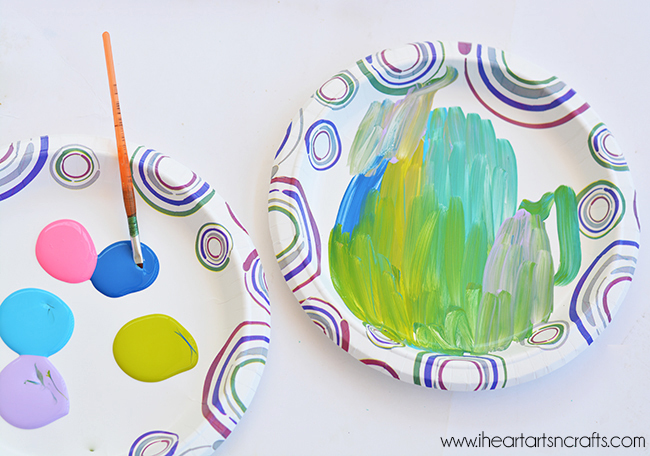 Take the paper plate you painted earlier and cut out a medium size slit for the mouth of the fish. Then you can glue the googly eye and attach the fins and the tail using the glue.